There are Twelve Days of Christmas! Seven down and five to go on the Christmas sale for my science fiction and fantasy novels! So here is my invitation to start off 2014 with a romping good read full of action, adventure, and a strong Christian message! 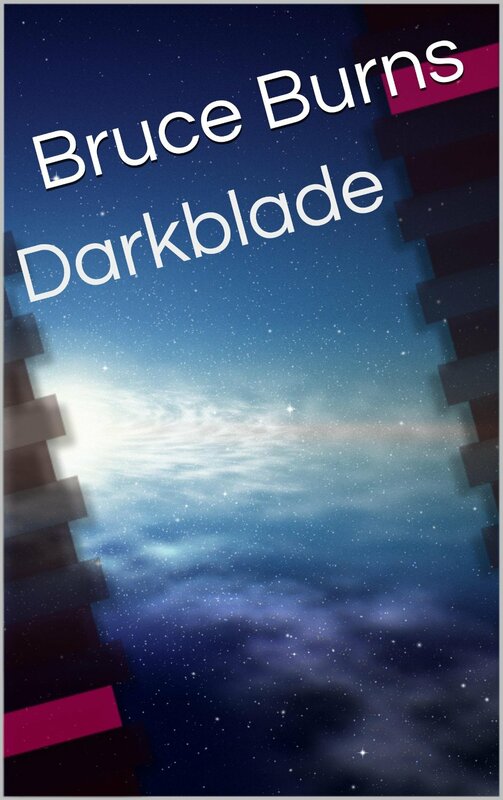 2014 also marks the 10th anniversary of Darkblade, my science fiction action adventure and chase story set in the Hyperspace Web! I am celebrating the tenth anniversary with the release of a re-formatted, re-edited Second Edition. Like every other book it is on sale for $0.99 on Barnes and Noble and Amazon.com. Of course the Song of Lagrandil fantasy adventures and the urban fantasy Trials of Adrian Campbell are still available for your enjoyment! Do you love action and adventure? Do you love God? Check out their combination in these ongoing novel series!